I love this company! twice I've had castles/soft play and defiantly again next year! I recomend to anyone! Made my little girls 3rd birthday so special she and her nursery friends loved it! 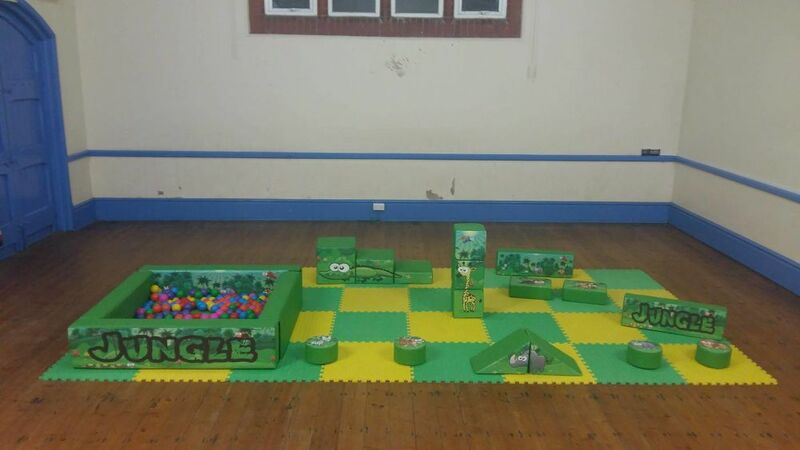 This is our jungle soft play this is great as its unisex. This goes great with our jungle Bouncy Castles which we have available. This soft play has great digital artwork, including lots of animals. All our Bouncy Castle and Soft Play are Available for hire in Suffolk,Cambridge Newmarket, Mildenhall, Burwell, Exning, Soham, Ashley Green and surrounding areas.